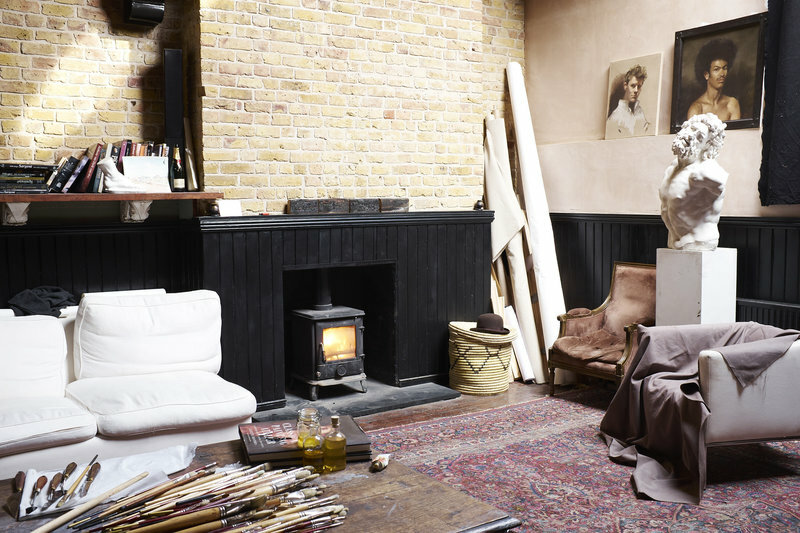 Stoake is a wood burning stove shop in London, England. 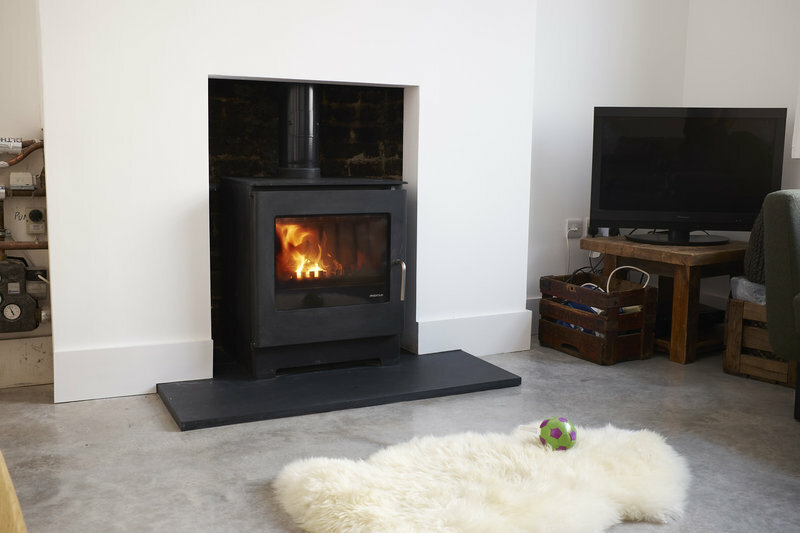 We stock a wide range of quality wood burners including Charnwood, Jotul, Stovax, Rais and Scan. 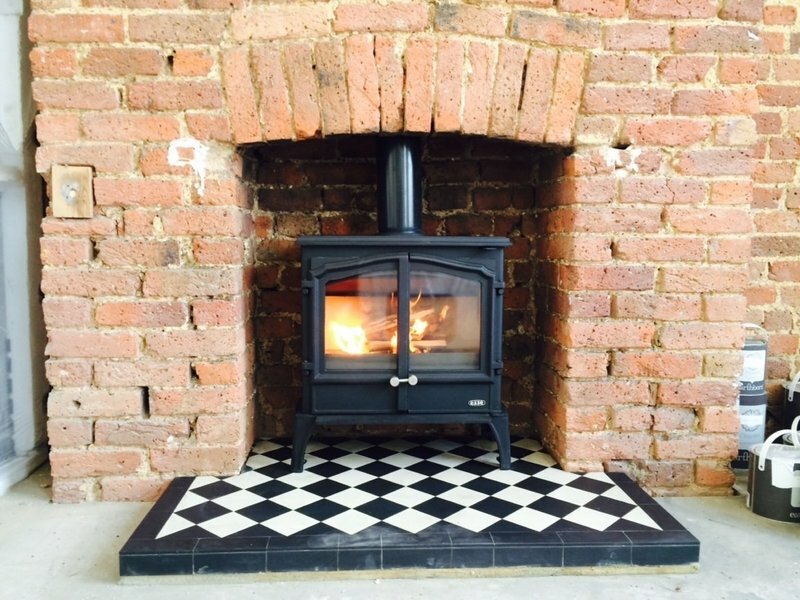 As well as selling stoves we also provide high quality wood stove installation services in-house. 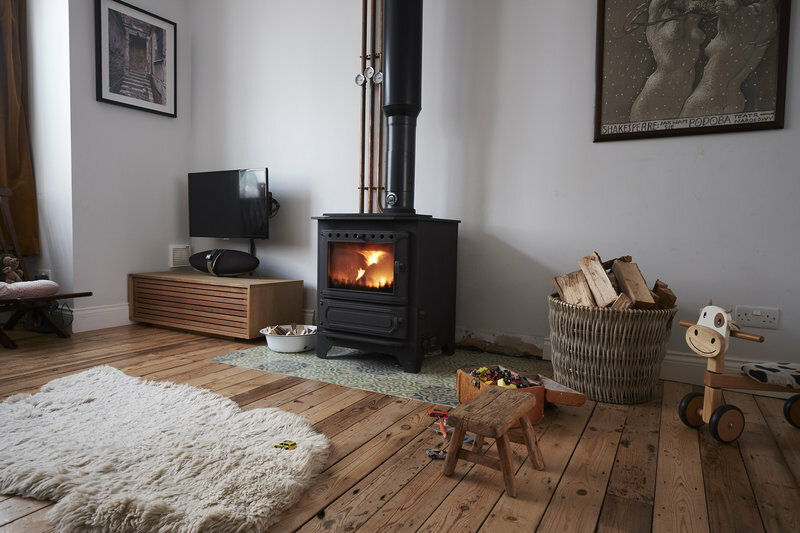 We specialise in ecodesign and Defra approved wood stoves, HETAS compliant installations, complex twin wall flue systems and boiler stoves for wood fired central heating. We also install a range of other renewable energy technologies and can offer comprehensive renewable heat and power systems. We can take Victorian terraces entirely off-grid. Get in touch for free quotes, consultation and site surveys. I contacted Nigel after doing some research on the best company to get in touch for installing a stove. I asked a few companies for a quote but Nigel was by far the most knowledgeable and thorough in his quote and initial visit which really did instill me with confidence for the upcoming work. His team carried out the work over two days. 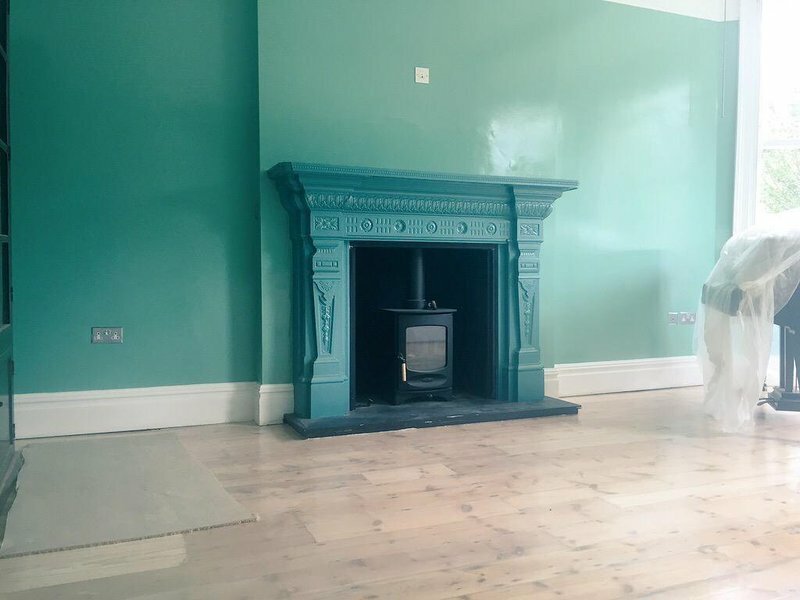 They were super polite and tidy - that was a bit of a concern for me as I did know knocking out the old fireplace would cause a mess - and the quality of the work is exceptional. We're really happy with our new stove and very happy we chose these guys. I can highly recommend Stoake! 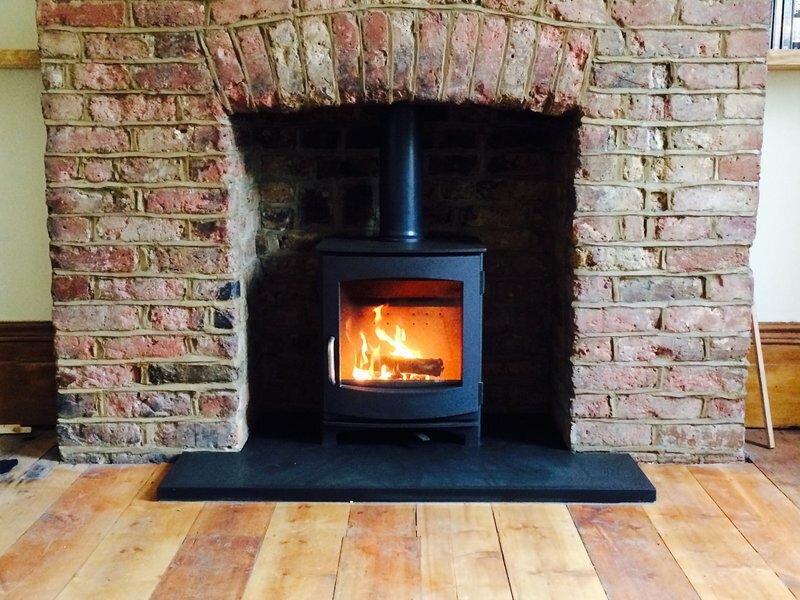 Thanks so much to the Nigel at Stoake who installed out wood burner yesterday. The other installers who we asked for a quote from were in and out within 2 minutes which was unnerving but at the initial meeting, it was refreshing to have Stoake spend time to explain the options in detail and patiently answer any questions. The installation went so smoothly and was done quickly. The area was thoroughly cleaned afterwards so you wouldn't have known they'd been there at all. Would definitely recommend - thank you! It has been such a pleasure to deal with everyone at Stoake at every stage of the process. 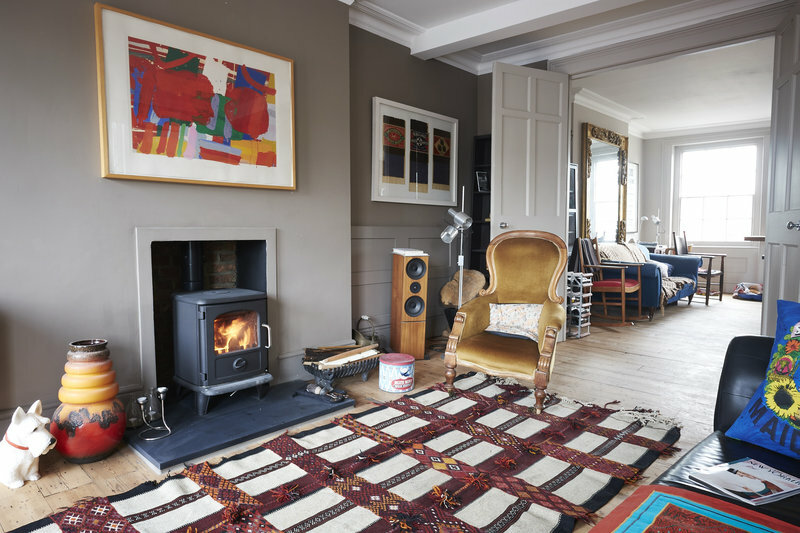 From getting a reliable quote and advice on which stove would be best for our home to the installation process itself, we have been hugely impressed. During the preparation and installation, everyone we dealt with at the company was friendly, polite and considerate which we very much appreciated. They made sure that disruption and dust generated was kept to a minimum and gave us helpful advice on how to get the most out of our stove. Recommended. We had a great service from start to finish. The Stoake Ltd team were very knowledgeable and explained the process clearly. The installation team were professional, considerate and friendly and didn't mind my curious 5 year old watching and asking lots of questions! 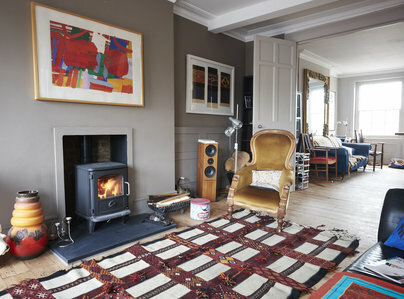 The log burner itself is excellent and we're delighted with the end result. We have an old fireplace which was occasionally used to burn logs but it generated more smoke than heat. We decided a stove would give us all the joy of a fire with none of the downsides. Having contacted Stoake, we also became aware of the environmental issues associated with we had been doing and why a stove made sense on so many levels. Having decided to go this way, Stoake provided a totally professional, speedy and pleasant experience from visiting us to help select options all the way through to installation- all fast, courteous and efficient. We are delighted with outcome - many thanks to Stoake. I would like to belatedly thank Nigel and the Stoake team for all their hard work fitting a rather complicated boiler stove system for me. From start to finish I found Nigel to be clear, calm, unflappable, and incredibly knowledgable, nothing was a problem that couldn't be solved! They worked in a very clean and professional way too, making sure the rooms they were working in were covered and dust sheeted throughout - you don't see that everyday! He went to great pains to explain the system to me and my partner and since the installation has always been contactable if we've needed any advice or information. I would have absolutely no hesitation in recommending Stoake to my friends and family. They came to me highly recommended. 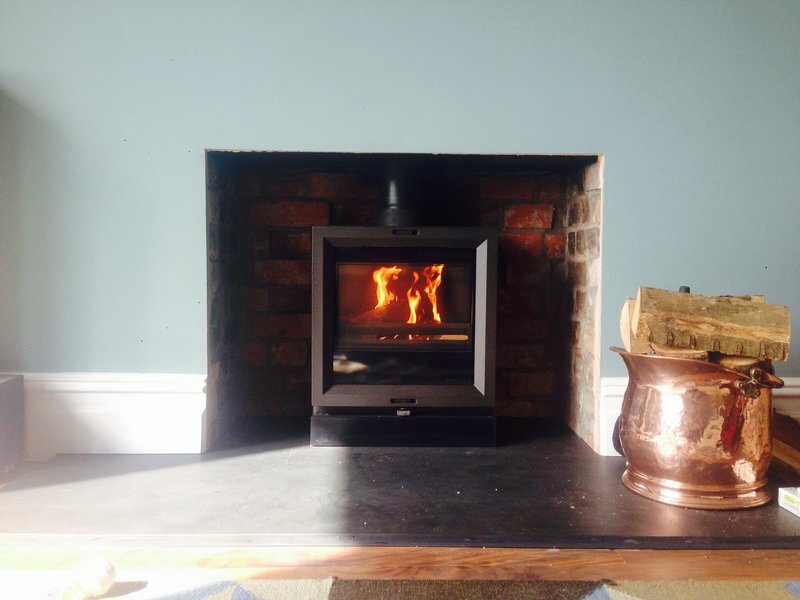 We are thrilled with our Charnwood boiler stove. Thank you Nigel and Stoake for all your hard work, help and advice. Stoake came to clean and check the wood burning stove they installed about 18 months' ago. They also checked and cleaned the chimney/flue, the carbon monoxide alarm and all other items/kit associated with the stove. I have had an excellent experience with Stoake and would very much recommend them. Good communication, always happy to answer questions and always punctual for appointments. The work done is high quality and the team who perform it are courteous, efficient and very tidy. We are very happy with the product and service provided by Stoake so far and will happily continue to use and recommend them in the future. Cleaning of the stove pipes and test of smoke and CO2. Very efficient maintenance of our stove carried out. Great communication. 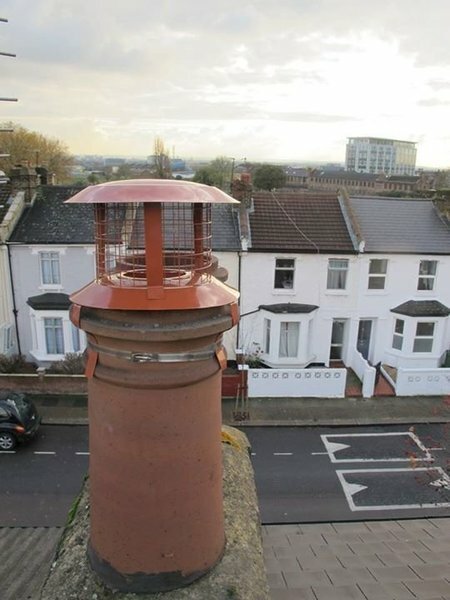 Nigel from Stoake swept our chimney and serviced our wood burning stove just after new year. This was the first annual service after he installed the stove in autumn 2016. He did a fantastic job with both - the stove was a little tricky to install but he worked round all the problem to give us what we wanted. And the sweep and service were very quick with no dust or dirt at all around the rest of the living room. Nigel is also lovely and friendly to deal with. Overall very happy customers!